2019: 12 races 38500 metres completed. 2018: 18 races 150609 metres completed. 2017: 53 races 375421 metres completed. 2016: 40 races 339584 metres completed. 2015: 29 races 303880 metres completed. 2014: 40 races 326718 metres completed. 2013: 44 races 489189 metres completed. 2012: 36 races 351511 metres completed. 2011: 33 races 304721 metres completed. 2010: 32 races 365000 metres completed. 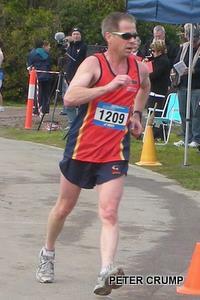 2009: 25 races 245000 metres completed.